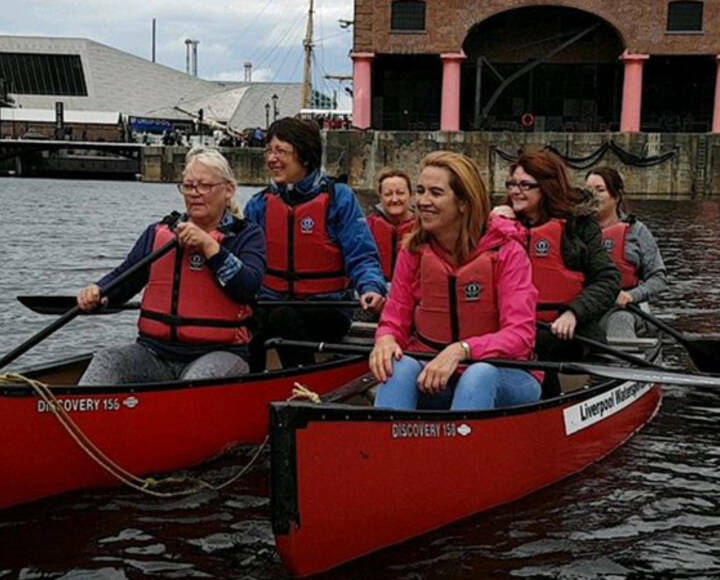 With Liverpool’s bid to host the Commonwealth Games in 2022 well underway, Liverpool Carers Centre got into the spirit by holding a health and wellbeing session at our watersports centre. 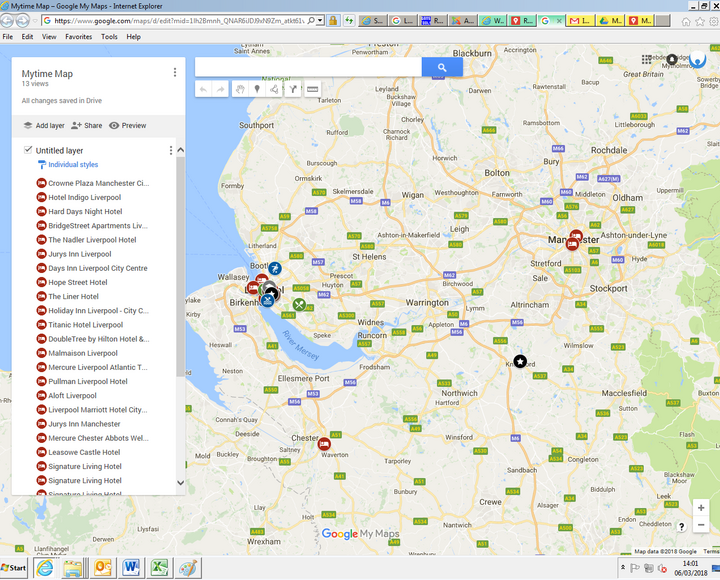 Mo from the ‘mytime’ team has written the ‘My City’ feature in the Liverpool Echo today! 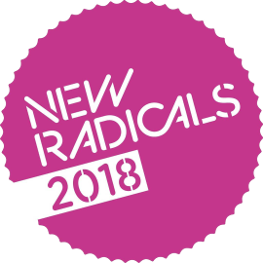 Turn to Page 2 and you will find her editorial. 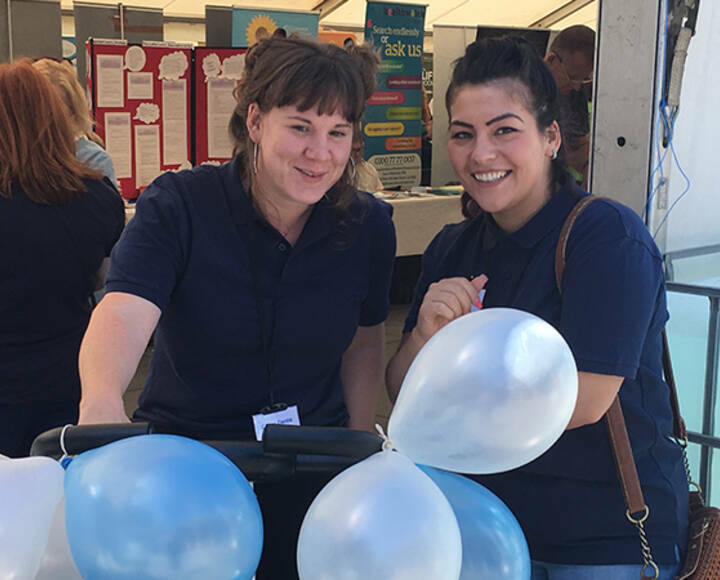 On Thursday 15th June, Local Solutions held its annual Carers Week event in Liverpool City Centre. 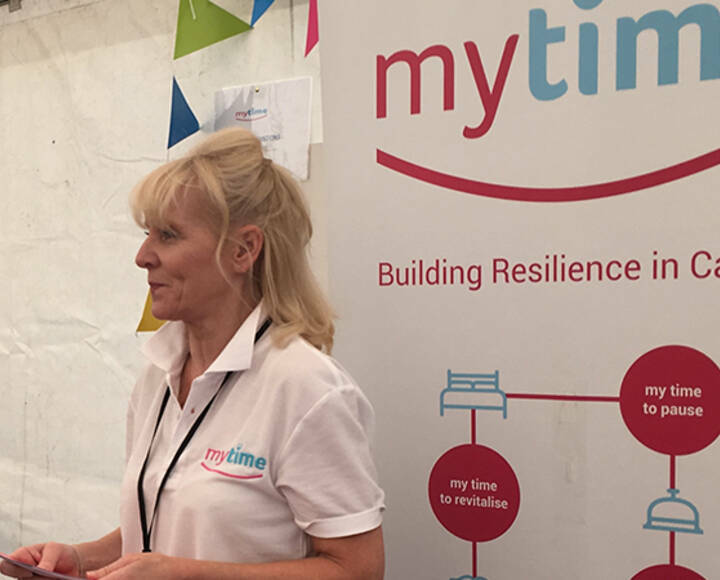 The ‘mytime’ initiative has been featured by Good News Liverpool who have highlighted our new partnership with Leasowe Castle. 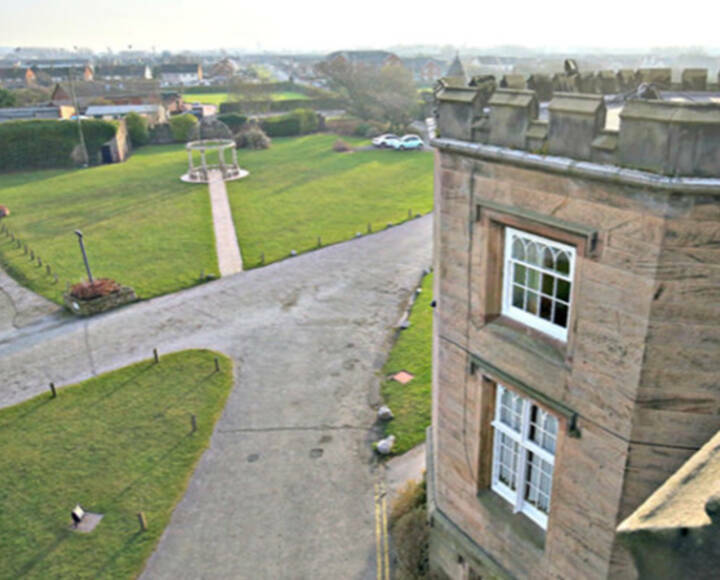 Leasowe Castle is the latest hotel to get on board by agreeing to host carers who need an overnight break and decided to get involved, to coincide with Carers Week.